Born late October, at BabyDam we’re excited to announce the new arrival of the SuperSnug! A synergy of style and practicality. 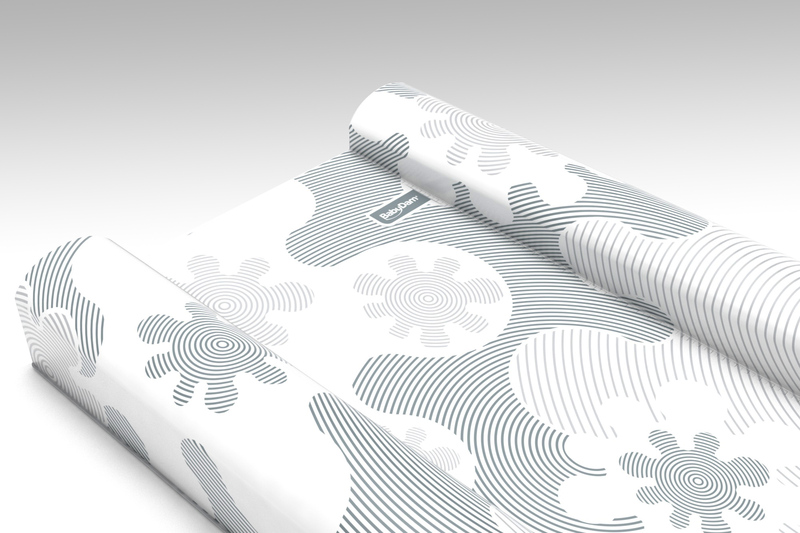 Based on our much loved and best selling Original ChangeMat, we felt that it was time for a new arrival, with some innovative features that we think you’ll love. 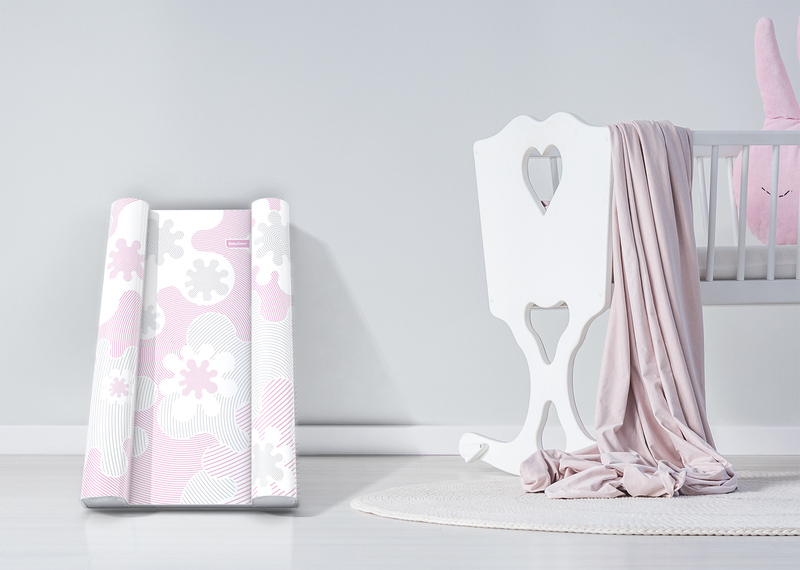 Providing a comfy place during changing, play and baby massage, the SuperSnug changing mat fits most standard changing tables and is available in a grey, blue and pink pastel colour – they’re destined to fit in with everyone’s nursery decor. Which colour would you pick? 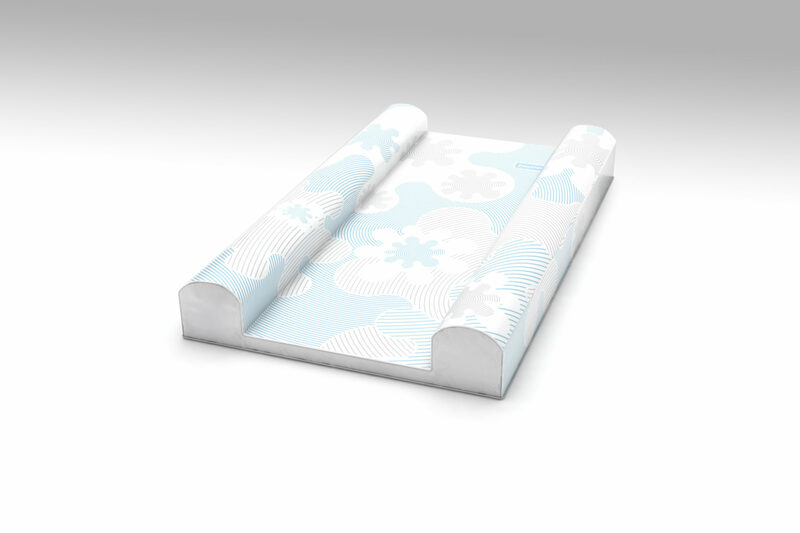 The base on which the baby lays is 50mm thick reducing to 25mm, this creates the perfect gentle slope. This elevated head position promotes better eye contact with the parent, offering added security and comfort for the baby when they’re being changed. The elevated head position in a baby also helps to aid reflux symptoms. According to NCT, keeping baby upright during and for at least half an hour after a feed can help to reduce reflux by using gravity to keep the milk down. Needless to say, the clever design also means that if any unexpected accidents happen (which they do!) then the gentle slope ensures that it runs straight away from the baby, hence making the mat even easier to clean off after use. 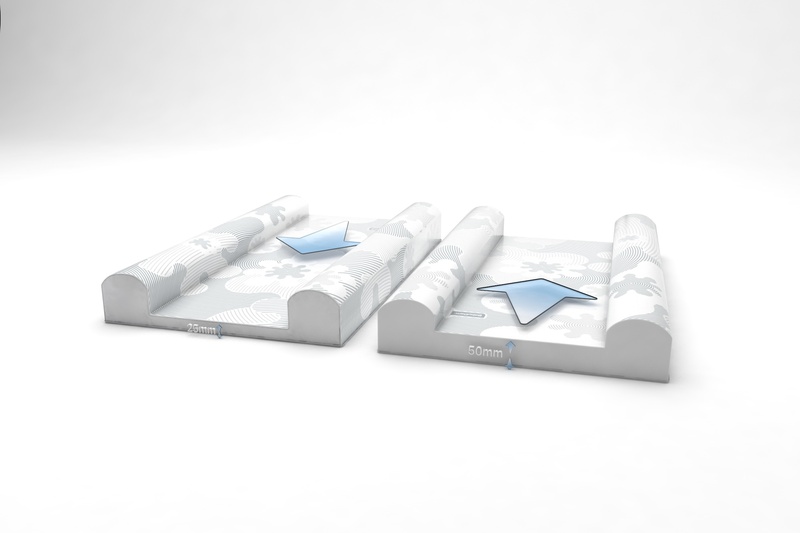 Unlike traditional changing mats, the base is luxuriously padded with a high quality foam inner which is robust and extremely comfortable for baby to lie on. 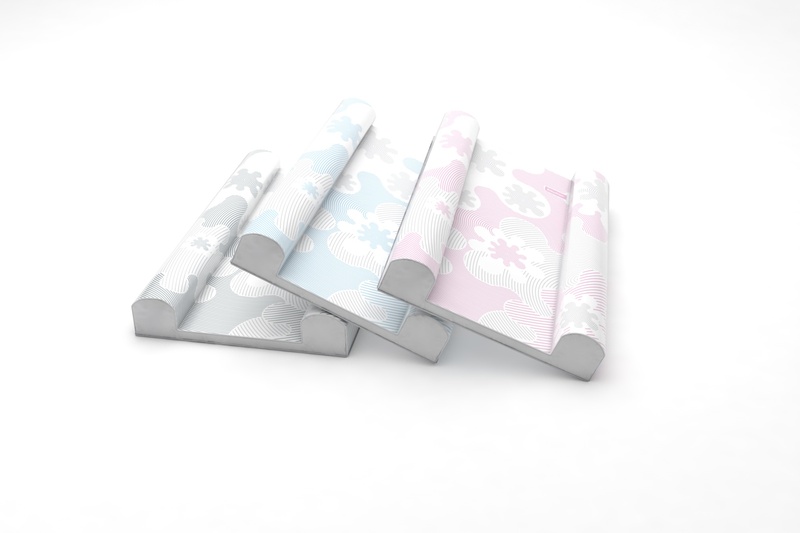 Featuring a unique design, the anti roll side bolsters are 100mm in depth, and the rising curved design creates a softer feel when supporting baby. A must have feature when you’re trying to contain a wriggly baby at changing time! A lightweight, hassle free and easy wipe clean product that makes life as a parent that little bit easier. To celebrate the new arrival, the SuperSnug retails at £24.99 but is currently available at a launch offer price of £21.99, for a limited time only. The perfect addition to a baby nursery – a synergy of style and practicality, and we hope you’ll love it as much as we do. Keep up to date with the latest news from BabyDam over on our Facebook page or Twitter!